People always ask when the world is going to end and when the Messiah will return. Let´s analyze the situation for 2017. According to many, many ancient prophets the period from 1999-2026 will be a crucial period for mankind and according to many prophets 2017 and 2019 are the two first years when huge changes will take place on earth. Our whole civilization is said to end in 2026. Interestingly there is nine years from 2017 to 2026. In Norse mythology the Thunder God Thor will crush the head of the Midgard snake(Chinese Communist Party?!) and then take nine steps before he himself ”dies” from all the poison that he received after he killed the snake. If each step of Thor represents one year it matches the prediction of 2026 as the termination of our civilization and the last judgment. 2017 means the death of the first Beast according to prophecies. The head of the first beast is said to be Jiang Zemin in China and he will soon be prosecuted for all his organ harvesting crimes against Falun Gong practitioners according to many media reports. After his death there will be a second beast called the ”false prophet” in the Bible. That person should be the head of the World religion and we have shown in articles that the prophets point at Dalai Lama for this post. 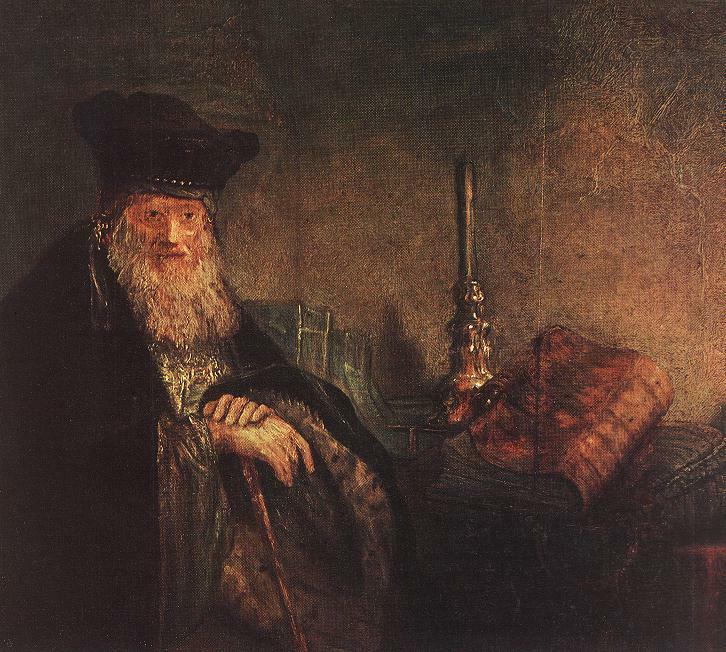 Here we discuss the predictions of great prophets like Buddha Gautama(500 BC), Nostradamus(16th century), Ragno Nero(”Black Spider” from 14th century) and Rabbi Ben Judah(12th century). 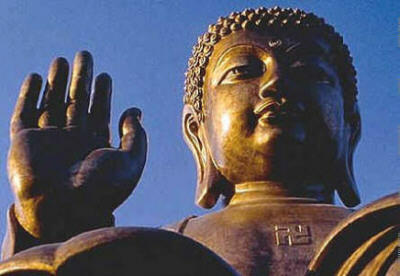 According to Buddhism Buddha Gautama passed away either in 544 BC or 483 BC. He predicted that 2500 years after his death the Golden era of the world was about to begin. If we calculate it should have happened in 1957 or it will happen in 2017. Since it didn´t happen in 1957, 2017 is the big year with cataclysmic changes. Nostradamus´ 6:66 Prophecy Is For 2017? Nostradamus predicted in his 6:66 quatrain that the destruction of the world would begin the following year after Jesus(the great Roman) marble grave in the Sepulchre was found. In October 2016 researchers claim to have verified that the marble covered grave in the Holy Church of the Sepulchre in Jerusalem most likely belongs to Jesus Christ. 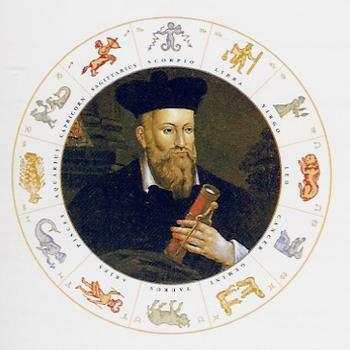 In that case Nostradamus suggests that we will face a new world starting in 2017 according to his predictions. A new faith will present itself to mankind when these changes take place. According to prophecy that would be Falun Gong from China which has been persecuted for 18 years by the Chinese Communist Party(CCP). Ragno Nero 600 years ago predicted in his 2017 prophecy that ”the beast from the east shall die” in 2017. 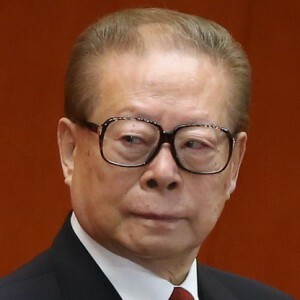 In our understanding it means that the former evil tyrant leader of the Chinese Communist Party, Jiang Zemin, will die next year marking a historic event. But the throne will be taken by another beast with two heads. Warning here for the false prophet that has been prophecied in the Bible and by many Christian prophets. Rabbi Ben Judah stated that every 50 years will be a historic year(jubilee year) and for example 1917 and 1967 were magical years where the Prophet was correct in his predictions. But it becomes even more interesting. He also claimed that the tenth 50 year period of 1967-2017 would be the era of the Messianic end times and 2017 would then be the conclusion of the Messianic end times. Interestingly Judaism predicts 2017 as the conclusion of the beginning of the Messianic end times while Buddhism and other prophets claim it to be the beginning of a golden age – albeit with birth pains. Since a golden era is to come the world must first be cleansed of evil people – this is the essence of many ancient prophecies and religions. In 2017 the Lord is going to create a miracle that almost nobody could imagine today according to prophecy. Afterwards there will be a few years of righteousness on earth and then again darkness returns when the best people leave earth and consummate according to Ragno Nero and others. As for the current rulers on earth they might believe that they are in complete power but that is just because they don´t believe in the power of the Gods. According to Buddhist and Christian prophecies the Antichrist will soon take power and rule the whole world but it must happen after a few good years and when the best people have left earth. 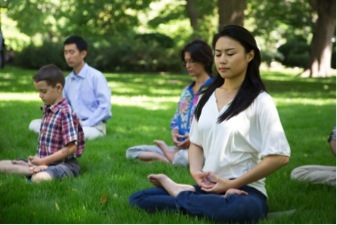 Is Falun Gong the huge surprise for mankind in 2017? We have checked four famous prophecies here from Buddhism, Christianity and Judaism. All of these give 2017 as a magical year with a huge event taking place. Actually it seems like our civilization will be replaced with a new golden age. Perhaps we will see the arrival of the Lord next year and many other things like a huge earthquake and a new warrior King cleansing evil with divine powers. All these events signify the birth pangs of the next great civilization where mankind will know many secrets that he could never figure out before.